In order to achieve optimum manufacturing performance and comply with health and safety standards, your workforce need to be fully trained on safely operating and maintaining the equipment. Well trained operators work more productively, cause less damage to equipment and goods, and even lower your operational costs. 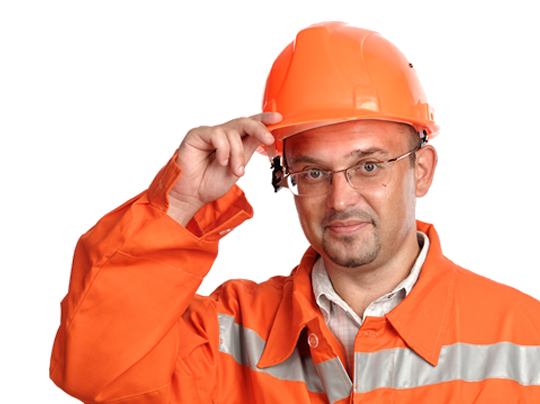 We provide onsite training on all aspects of equipment operation until your staff feel completely comfortable with the system and its components. Training is held at your site, on your material handling equipment, and tailored around your production needs. We also provide refresher training and are on call to provide new operators with mechanical, electrical or software training of equipment. We provide comprehensive operator training manuals on all equipment we supply so your staff always have easy reference to every aspect of installation, operation and maintenance. We are a member of the British Standard Institutes (BSI) and are fully committed to staying up to date with the latest Health and Safety compliance.